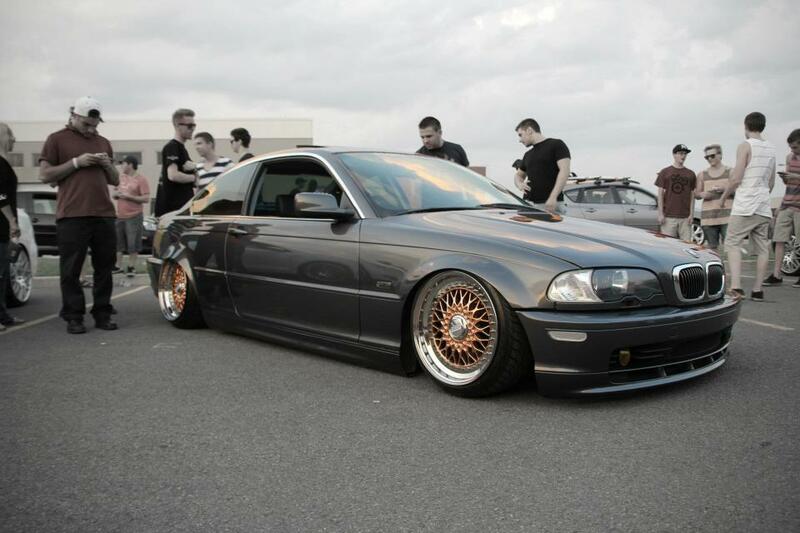 This BMW E46 Coupe is slammed on a set of custom 18″ BBS RS wheels. 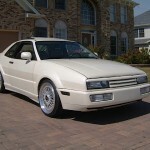 The faces are gold with polished lips chrome center caps. The E46 also has flared fenders. 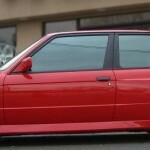 This entry was posted in BMW and tagged 18" BBS RS, BBS RS, BMW E46, Gold BBS RS by admin. Bookmark the permalink.